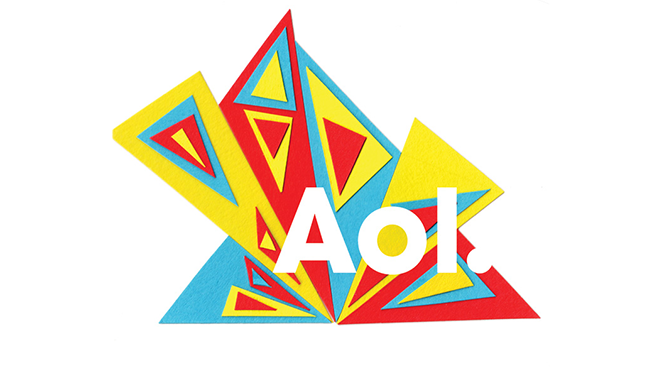 AOL is debuting two video ad formats today it says will be more viewable for advertisers and more user-friendly for consumers. The formats are meant to help build out the company's "end-to-end" platform that launched earlier this year under the name ONE by AOL: Publishers. Since 2010, AOL has spent $1 billion acquiring technologies and companies to improve engagement and monetization of one of the fastest growing areas in advertising, it says. "Ultimately for publishers, I think this is a great opportunity for them to access more video spend by taking a step toward viewability and creating more inventory on their website," Robert Leon, AOL's head of publisher product commercialization and solutions, told Adweek. One of AOL's new formats, its Out-stream player, is an in-article video format that only starts playing when at least half of the video is visible on the screen. The ad, which expands while playing, pauses whenever it falls below 50 percent viewability. When the video ends, the player disappears from view. The first to use Out-stream will be USA Today Sports Media Group and Complex Media. Asked why the viewability standard for Out-stream was set at 50 percent—the minimum to adhere to IAB standards—Leon said it was a "step in the right direction," but that there could be adjustments in the future. According to AOL, video sales will be available through programmatic as well as direct sales. Pricing will depend on the same factors currently used in other AOL video formats such as frequency capping, geography and audience targeting. Also launching today is AOL's SideView. The format allows publishers' in-line video players to show up on the side of the screen in a way that lets users explore a page without video content blocking their session. Videos automatically resize and pin next to the content, which AOL says garnered 90 percent viewability during internal testing. The tests on AOL properties also revealed a 39 percent point increase in overall viewable rates. "Publishers are going to notice it's a polite way to introduce more video consumption to consumers," Leon said. "It's less interruptive and rolls into the general user experience."